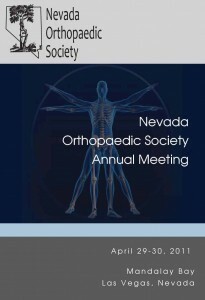 The Nevada Orthopaedic Society met this past weekend to discuss the state of healthcare, Obama Care, and Orthopaedics in Nevada. Part of the current focus is on the effects of Obama Care and how the current healthcare system will change. 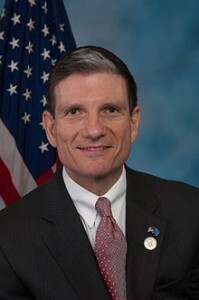 Congressional Representative Dr. Joe Heck spoke at the meeting and is working hard on solutions to address the upcoming problems of decreased quality and availability of healthcare under the PPACA.